The objectives of this chapter are to place facilities management in its context within the community college environment, sharing insights into effective operating practices and identifying ways to best manage and measure the performance of this function. 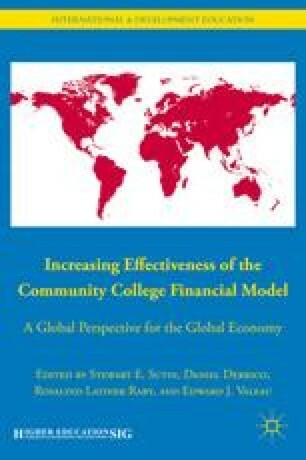 Sound planning, budgeting, and management of facilities maintenance, including renovation and new construction, are essential to an improved financial model because facilities related costs are the second largest component of the operating budget of community colleges and the allocation of resources impact the entire college community. A dedicated senior administrator is normally charged with responsibilities for operational management of facilities, even if certain services are outsourced. These individuals need to demonstrate technical knowledge of the field, including basic maintenance and custodial operations, while anticipating barriers to progress and creating ways to succeed. This chapter reflects insights gained during 30 years of experience in senior leadership positions in facilities management at the Miami Dade College and Miami Dade County Public Schools in Florida.